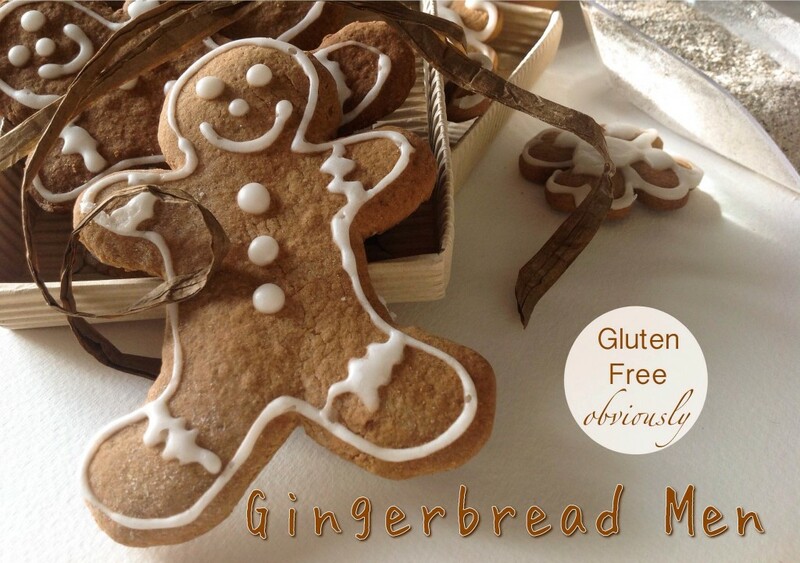 Always popular, these gluten free gingerbread men are so simple to make, easier than you think. I have revised last year’s recipe into a healthier version of Gingerbread cookie dough, this time made with almond flour and coconut flour. Everyone will love this, even non Celiacs! This version includes also chocolate. You can use this recipe to make the Gingerbread House, the Melting Snowman Cookies, Gingerbread Men and Christmas Cookies. In a medium bowl whisk the flours with the cocoa, ginger, cinnamon, cloves, baking soda, baking powder and salt. In a large bowl using a hand held mixer, beat the softened butter with the brown sugar until fluffy. Beat in the egg, then molasses or syrup, then the melted chocolate.Add the flour mixture in three batches, incorporating well between additions. The dough will look more like thick mud, so do not panic. Scrape dough from bowl and wrap in cling film and refrigerate for AT LEAST 2 hours. Cut off half of the dough to work with, but leave the rest in the fridge, as it rolls better when chilled. Roll out the dough on a lightly floured surface to about ¼” thick. You can roll the dough between two pieces of parchment paper. Cut out the gingerbread men with a cutter or else draw one yourself on paper and cut around it. Gently place cut-out cookies on a parchment-lined baking sheet. Repeat with the rest of the dough. Bake at 180C for about 7 minutes, a bit more if you prefer it with a little crunch. When cool, decorate with icing.